100 Main Entry--Personal Name 1_ |a Owens, Trevor, |e author. 245 Title Statement 14 |a The theory and craft of digital preservation / |c Trevor Owens. 264 Production, Publication, Distribution, Manufacture, and Copyright Notice _1 |a Baltimore : |b Johns Hopkins University Press, |c 2018. 520 Summary, etc. __ |a "Among the public, there is a persistent belief that if something is on the Internet, it will be around forever. At the same time, warnings of an impending "digital dark age," where records of the recent past become completely lost or inaccessible, appear in the popular press. In The Theory and Craft of Digital Preservation, Trevor Owens offers a path to go beyond the hyperbole and the anxiety of the digital and establish a baseline for practice in this field. The first section of the book synthesizes work on the history of preservation in a range of areas (archives, manuscripts, recorded sound, etc.) and sets that history in dialogue with work in new media studies, platform studies, and media archeology. The later chapters build from this theoretical framework as a basis for an iterative process for the practice of doing digital preservation. While the book has a practical bent, it is not a how-to book that would quickly become outdated. It establishes and offers stages and processes for doing digital preservation, but it is not tied to particular tools, methods, or techniques. Instead, it is anchored in an understanding of the traditions of preservation and the nature of digital objects and media"-- |c Provided by publisher. 504 Bibliography, etc. 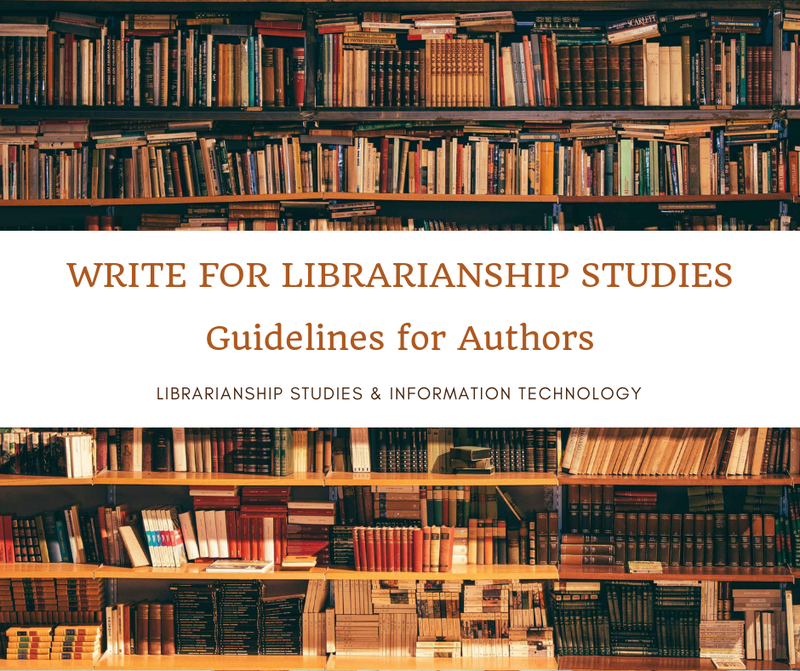 Note __ a Includes bibliographical references (pages 209-220) and index. 505 Formatted Contents Note 0_ |a Preservation's divergent lineages -- Understanding digital objects -- Challenges and opportunities of digital preservation -- The craft of digital preservation -- Preservation intent and collection development -- Managing copies and formats -- Arranging and describing digital objects -- Enabling multimodal access and use -- Conclusions: tools for looking forward. 650 Subject Added Entry - Topical Term _0 |a Digital preservation. 650 Subject Added Entry - Topical Term _0 |a Digital libraries |x Management. Use relationship designators in 5XX fields only. When recording a relationship designator in 5XX field, record the designator using the $i and $w r technique (see DCM Z1, 5XX section). Do not interpose relationship designators within authorized access points recorded in 5XX fields. Most relationship designators are defined using the present tense, with the understanding that the designators can be used for relationships that took place in the past. Past and present relationships may be recorded in authority records at any time. If a relationship that no longer exists has been recorded in an authority record (e.g., because a person retired, or no longer holds a particular office), do not remove the relationship from the record. An affiliation can be recorded in the 373 field, with subfields $s and $t coding to show time period for which that affiliation existed (see DCM Z1, 373 section). Currently in United States Senate. Previously served in the United States House of Representatives. When selecting a relationship designator, choose the most specific designator that is appropriate. Sometimes an entity has more than one relationship to another entity. When recording multiple relationships, record them in separate 5XX fields, each with a single relationship designator in a single subfield $i. $w r $i Translator: $a Crawford, D. H.
$w r $i Editor: $a Crawford, D. H.
Unable to determine nature of relationship with Crosstown Associates, n 87113575. For instructions on using simple see-also references and 667 notes when an earlier name has been resumed, see LC-PCC PS for 32.1.1.3, Early Name Resumed. Ender Wiggin is the principal character in several novels and stories by Orson Scott Card, whose brilliant military strategy saves the human race from the attack of an alien race called the Formics. Saint Barthelemy became an overseas collectivity of France in 2007. However, avoid recording reciprocal relationship links when there are potentially a large number of entities to be related. When relating agents and works, it is often sufficient to record the relationship only on the authority record for the work because agents may have relationships to many works. Stephen Spielberg has directed and/or produced dozens of motion pictures. See DCM Z1, 500 section, for instructions when only two name authority records are involved. See DCM Z1 663 section, when more than two name authority records are involved. See also the FAQ - LC/PCC RDA Practice for Creating NARs for Persons Who Use Pseudonyms for treatment of the reciprocals. $w r $i Product of split: $a Charles E. Lauriat Co. The Eastman School of Music is the immediate superior body to Sibley Music Library. The superior body does not appear in the authorized access point. The British Broadcasting Corporation is the immediate superior body to Broadcasting Research Department. The superior body appears in the authorized access point. Use relationship designators from Appendix K.3.2 to relate families descended from other families. Use relationship designators from K.3 to record relationships between families and other types of agents. If there is no appropriate relationship designator, use simple see-also references (see Guideline 7). Relationship between a work and its creator. Collaborative work created by Christo and Jeanne-Claude. Relationships between expressions and agents may also be recorded using an appropriate relationship designator from RDA Appendix I in a name authority record for the expression. When recording relationships between a work/expression and multiple agents, record each agent in a separate 5XX field. Collaborative work created by Humphry and Weidman. Collaborative work created by Mariko and Jillian Tamaki. $w r $i Writer of introduction: $a Cot, Annie L.
Although relationships designators may be used with authorized access points for places in bibliographic records, they may not be recorded in name authority records to relate a work/expression and place. Constituição da Républica Federativa do Brasil. No 5XX with a relationship designator is given because a relationship designator cannot be recorded in a 551 field according to the 551 field instruction sheet in DCM Z1 (see Appendix for more information). Use relationship designators from Appendix J to record relationships between works/expressions and other related works/expressions. For sequential relationships between two series, always record the reciprocal relationship in the corresponding record. KJV 400 : $b the legacy & impact of the King James Version. Bible. $l English $x Versions $x Authorized. This page uses many of the works from the Library of Congress website. 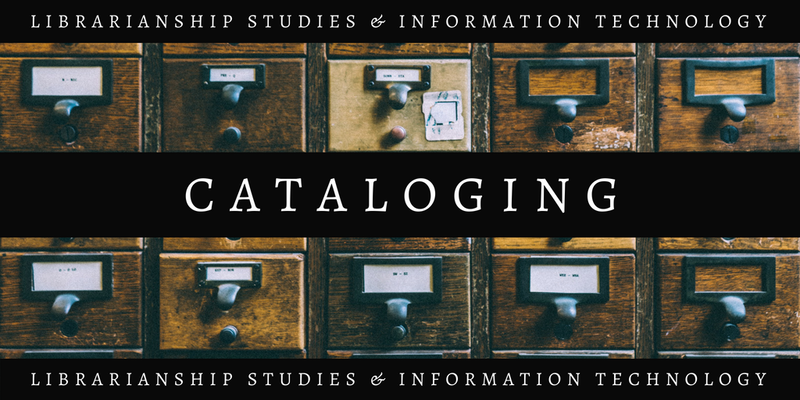 Library of Congress Catalog https://lccn.loc.gov/2018010715 (accessed February 20, 2019). Library of Congress http://www.loc.gov (accessed February 10, 2019).